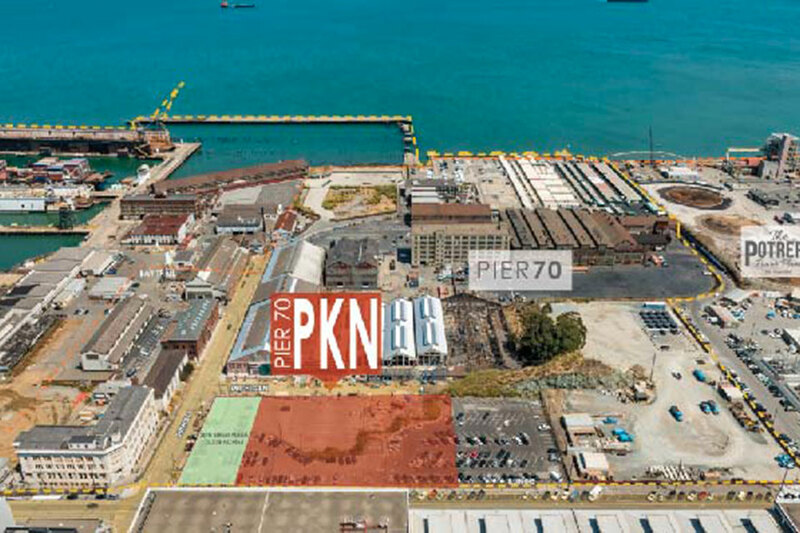 PKN Manager LLC, a wholly owned subsidiary of TMG Partners with partner Presidio Bay Ventures, has acquired the 1.5 acre “Parcel K North” (PKN) site at Illinois and 20th Streets from the Port of San Francisco. PKN is located within the Pier 70 master planned district along San Francisco’s Central Waterfront, surrounded by transit, local amenities, newly planned waterfront parks, office, retail and residential development, close to Mission Bay and the Chase Center. PKN is being designed by the prominent architect Glenn Rescalvo of Handel Architecture, and will include a range of units from studios to 3 bedroom penthouses. PKN will be developed as residential homeownership project with retail/commercial uses on the ground floor. The project will include approximately 250 residential units in a six-story structure as well as development of an adjacent public park that will serve as the gateway to the Pier 70 area. Construction is expected to commence in late 2020.